Thriving for environmental and social development within a sustainable economy which benefits from innovation. Supporting our clients in developing their business in an environmentally-conscious way. 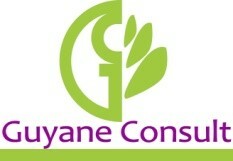 Supporting our clients towards the sustainable management and restoration of surrounding natural resources. Conducting innovative processes which provide predictable, reliable, reproducible and sustainable results. Capitalize on 30 combined years of ecology field experience to supply cutting-edge innovations in the green business. Created in 2009, Solicaz is an innovative company based on the new green economy principle. Its mission is to provide solutions, thanks to the creation of tools and expertise, to meet the challenges of the economic development while preserving natural resources. Forerunner in its field, the company is specialized in the evaluation and restoration of the natural capital of soils. It is involved in various fields of activity such as logging, mining, agriculture, biomass exploitation and green spaces. 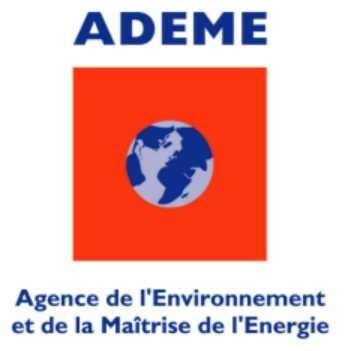 Nominated for the 2010 “Business and Biodiversity-Product for biodiversity” national contest, organised by the ADEME and the Ministry of Sustainable Development. Winner for the 2012 “National Strategy for biodiversity” call for project of the Ministry of Sustainable Development. Winner (1st prize) for the 2012 “Audi Business Competition” Contest. Solicaz uses innovative, fast, reliable and integrative diagnostic tools at competitive prices. The company provides unique quality expertise, with over 30 years of experience in the field of soils functioning. Its know-how is therefore an important asset for companies wishing to integrate the concept of sustainable development and maintenance of ecosystem services. The actions and research programs are conducted in partnership and/or in collaboration with public and private organizations.